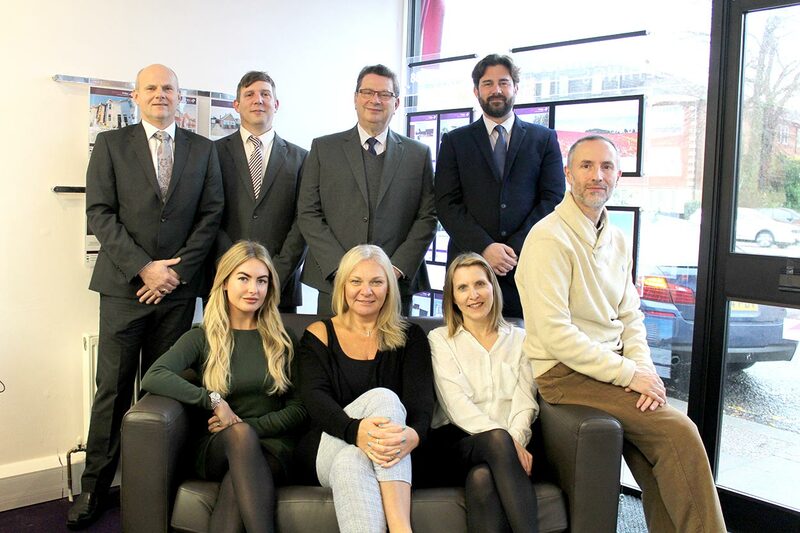 Alexander Philips has been looking after landlords and tenants for ten years now, and our staff have been in the property business for many more years. Starting in the late noughties, Alexander Philips was formed as a management company for a portfolio of let properties across Sussex and Hampshire. We managed the properties from our offices in central Worthing and found tenants for these properties with the cooperation of other agents. We built the business up on quality of service, doubling the size of the portfolio in a little over two years, and building a staff team to take the business forward.From late 2011 we started to look for new premises with a public facing negotiators office, and in April 2012 we moved into new premises at 36 Broadwater Road, Worthing. From the moment we stepped over the threshold we have been bombarded with landlords and tenants looking for personable good quality service combined with great value for money. In 2014, in response to many requests, we started up our estate agency side selling residential properties for private buyers and investors. This side of the business has slowly grown to the point where, under the direction of sales manager Peter Hayler, we now have a constant stream of properties for sales from all over Sussex and Hampshire on our books. This has complemented our letting business hugely, and we pride ourselves on offering traditional service at internet prices. With our innovative sales and letting plans we offer excellent service and outstanding value for money. So why not pop in and find out how we’re different, take a look at our services and meet the team in person.